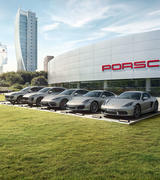 Thinking of selling your Porsche? 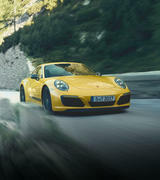 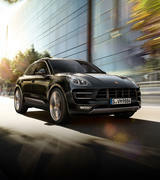 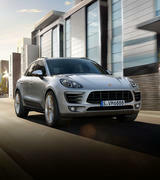 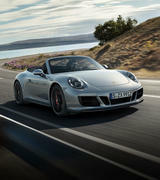 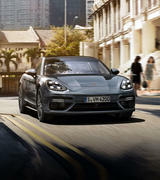 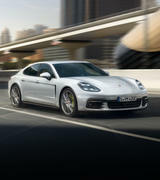 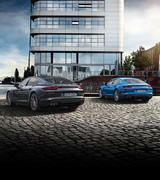 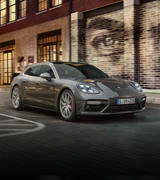 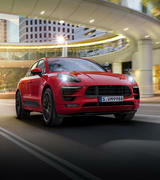 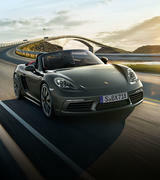 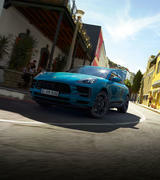 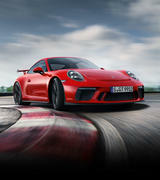 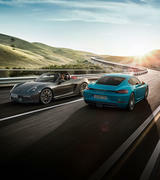 Visit the experts at Porsche Centre Doncaster. 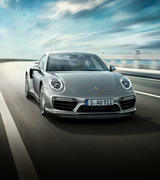 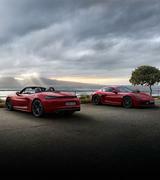 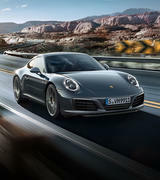 Porsche Centre Doncaster will assist you with the process of selling or upgrading your Porsche. 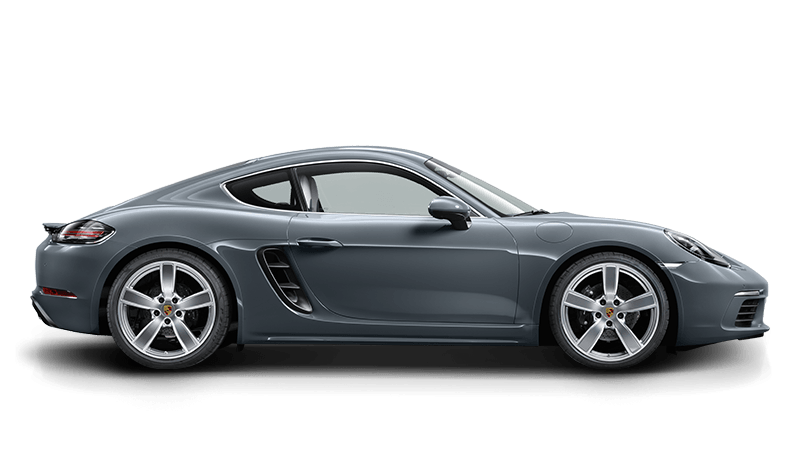 Our dedicated team can support you with financial advice and contract payouts, meaning everything is conveniently handled at the dealership. 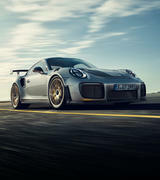 Our team of tech specialists are enthusiasts and experts on all vehicles from historic Porsche models to the latest releases. 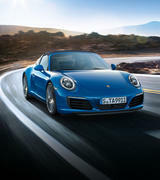 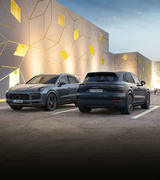 At Porsche Centre Doncaster you will always be provided with quality customer service and will receive expert advice from our experienced Porsche Sales Department, ensuring you receive the best offer available. 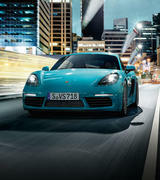 We welcome you to contact us today to get your no obligation appraisal and valuation on your vehicle.